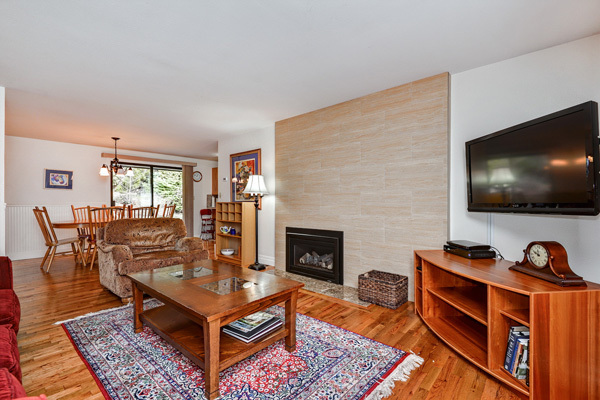 Redmond - 3 Bedroom, 1 and half Baths, Single Family Home for short term rental. 30 day stay minimum. Rent pro-rated daily thereafter. Great Redmond location; 3 blocks to downtown Redmond, Education Hill Neighborhood. Big yard, private patio, 1 car garage, 1 story rambler. All linens and housewares provided. Fully furnished and appointed. Just bring your suitcase! Absolutely loved my experience with Between Moves!!! I rented one of their properties for some of my family who were visiting for vacation from China and we had no complaints at all.